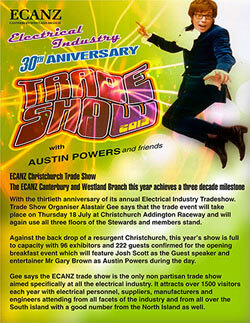 Thursday 18th July 2013, the doors will open for the 30th Anniversary Electrical Industry Trade Show in Christchurch. Addington Raceway is again the venue, and against the backdrop of Christchurch resurgence, the show is full to capacity with 96 exhibitors, so this is a event for all the electrical industry to attend. Electropar will be there in a even larger capacity this year, featuring some of the latest advances in Hazardous Area safety, including cable componentry and hardware, electrical related consumables, explosive proof area products and data cabinets. For more information or to get your own person invite flick Richard Harrison an email below. 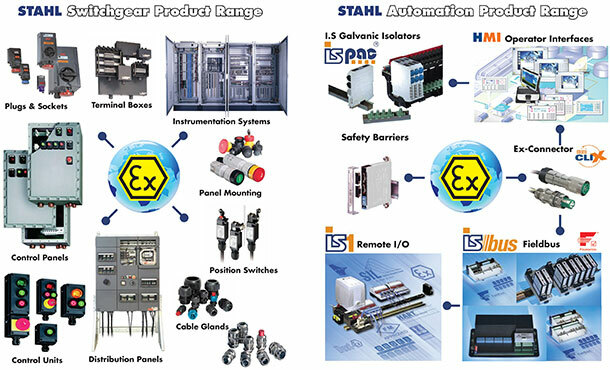 Since the late 80's a feature of Electropar's electrical assembly has been the designing and building of STAHL Distribution and Control panels. Whilst other suppliers are struggling to meet customer purchasing requirements, of even two pushbutton Ex rated control stations within a 10 to 11 week period. 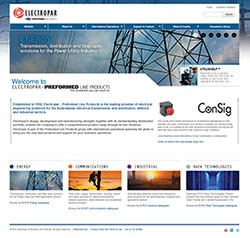 We at Electropar PLP can manufacture here in Auckland to your specific needs within 2-3 weeks generally. Our design team offer full support, from initial design through to full assembly, wiring and documentation, taking into account all the relevant standards and local requirements. We work to International standards. The panels we build in New Zealand can be installed without modification in the UK, the Middle East or almost anywhere in the World. Customers include: New Zealand Refining Company, Shell Todd Oil Services, Methanex New Zealand, Transfield Worley, Air New Zealand and many, more. No panel too big or too small... Mike, Chris and Philip are here to discuss your specific site requirements. Ensure that the hoses being used cannot accumulate a static charge that could discharge a spark during operations. 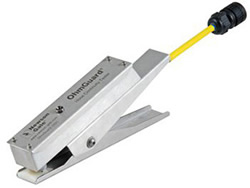 The OhmGuard® hose continuity tester is designed to test hoses used on vacuum trucks and tanker trucks prior to the transfer of flammable or combustible products. It verifies that the electrical conductivity of the hose is functioning correctly, ensuring static electricity is not permitted to accumulate on the metal components of the hose which will eliminate the risk of a fire or explosion caused by the discharge of a static spark. 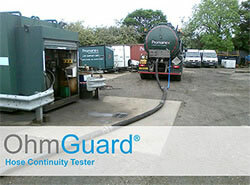 The OhmGuard® is easy and quick to use, does not require any specialist operator training and will indicate, within seconds, if the hoses are safe to use. For more technical information about this product or other Newson-Gale products, contact Mike or Chris below. 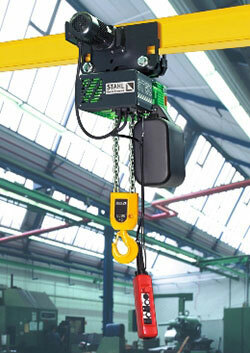 STAHL Crane Systems offers a comprehensive program of material handling components and products. Optimally combined and customized for individual applications, they form the basis for productive system solutions ranking among the top international material handling products. We ensure their successful application with competent advice, innovative development, quality-orientated production and on-schedule delivery, erection and installation. Talk to one of our Industrial Sales Representatives about this specialised product today. STAHL's 6149/2 series of inspection lamps is equipped with LEDs instead of cold cathode tubes (CCFL). Compared with the predecessor models, the revised design ensures a much lower energy consumption. Moreover, the LED units provide a better luminous intensity. The new hand lamps are suited for zone 1, 2, 21 and 22 hazardous areas. All units are IP 66/67-protected and have an operating life of up to 50,000 hours. An ergonomically shaped handle prevents lamps that have been put down during operation from accidentally rolling away. Ideal for use in pits, around aircraft (in wing tanks), in tanks, pipes, drums and for general maintenance work. Toughlite is also a good economic investment when compared with other forms of handlamps. So when you are looking for a good general purpose handlamp " Think STAHL"